Located in the beautiful Thousand Islands region, Oswego is the perfect place for a fun-filled visit to upstate New York. With a prime location on Lake Ontario and many great attractions, this great city has much to offer visitors and vacationers year round. Nature has free reign in Oswego County with flourishing forests, scenic shorelines and lush gardens. Swimming, boating and fishing are popular pastimes in this beautiful region. 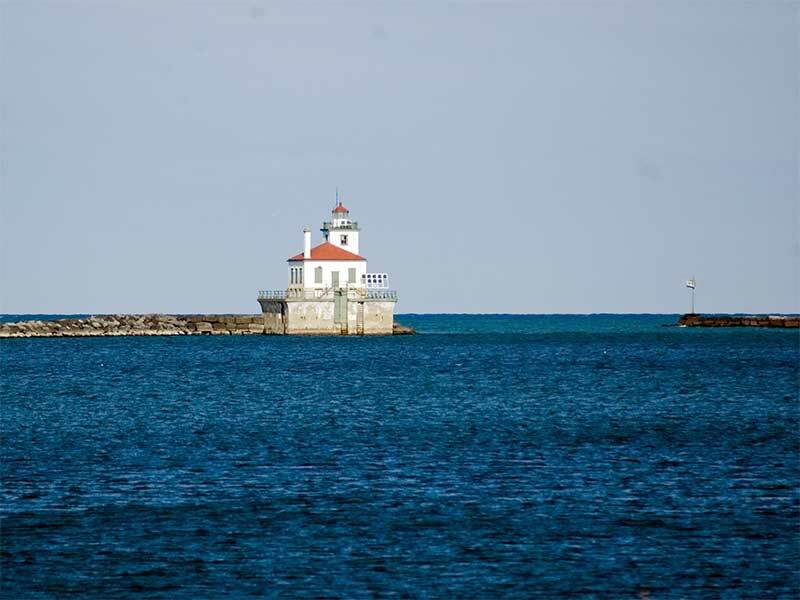 The area is also home to numerous attractions, charming villages and the flourishing city of Oswego. Oswego has long been a popular destination for anglers with superb fishing conditions on the beautiful Lake Ontario. These sparkling waters are home to some of the largest salmon and trout worldwide. A visit to the city of Oswego is full of life and activity. Oswego hosts a rousing speedway, where racing fans from all over the nation congregate for exciting auto races and entertainment. The city also offers an array of great restaurants, serving up some of the best food in the Thousand Islands area. Oswego inns, hotels and other comfortable lodging options can accommodate guests from those with the tightest budget to those with the most elaborate taste. Whether you're looking for a weekend getaway or a fun-filled vacation, Oswego, NY is the perfect destination in upstate NY's Thousand Island region!